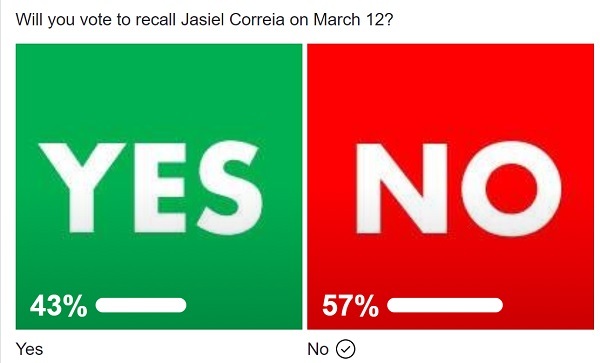 After two days and more than 1,600 votes, 57% of those who voted on Fall River Reporter’s Facebook poll voted ‘no’ when asked how they would vote in the Fall River Recall elections set for March 12, 2019. The ‘no’ votes are up 5 points since early January when 52% of voters selected ‘no.’ The increase in support against the recall may be in response to Mayor Jasiel Correia ending the unpopular purple bag ‘pay-as-you-throw’ program. Online polls are not scientific and have mixed results when it comes to predicting the outcomes of elections. We are also more than a month away from the election and a lot can happen between now and election day. Five candidates are actively campaigning to be the next mayor should the recall election succeed. 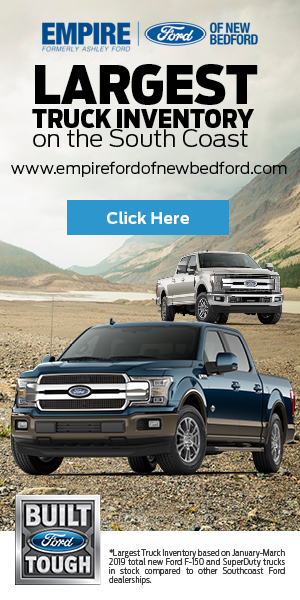 Keep up with the recall election here.